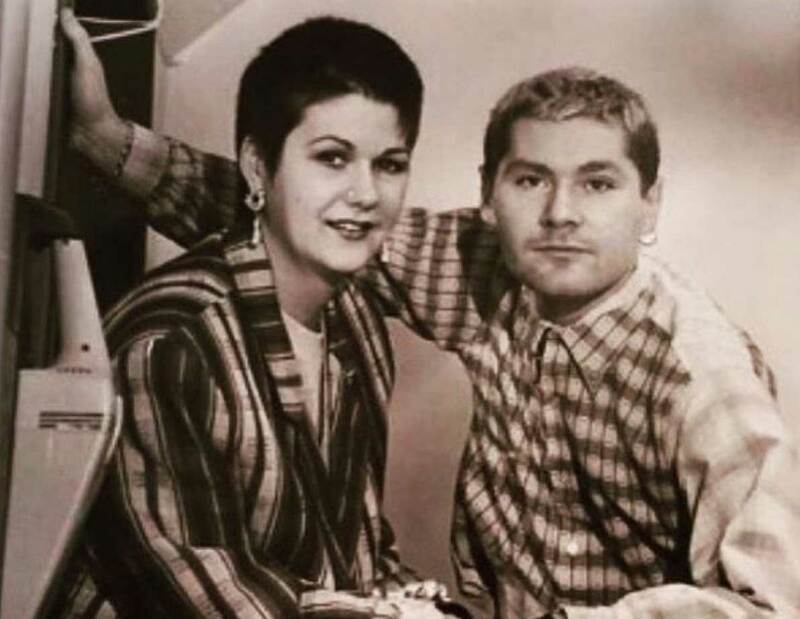 Boilerhouse in Jesmond is the brainchild of Kim Le-Neveu and Steve Jones, hairdressing heavyweights with over 30 years salon experience apiece. Both started out with Vidal Sassoon, followed by a three year stint delivering training and seminars in the Far East. Before returning home the pair spent time in Australia, producing fashion and photography work for top magazines. Back at home, Kim and Steve found themselves in great demand. 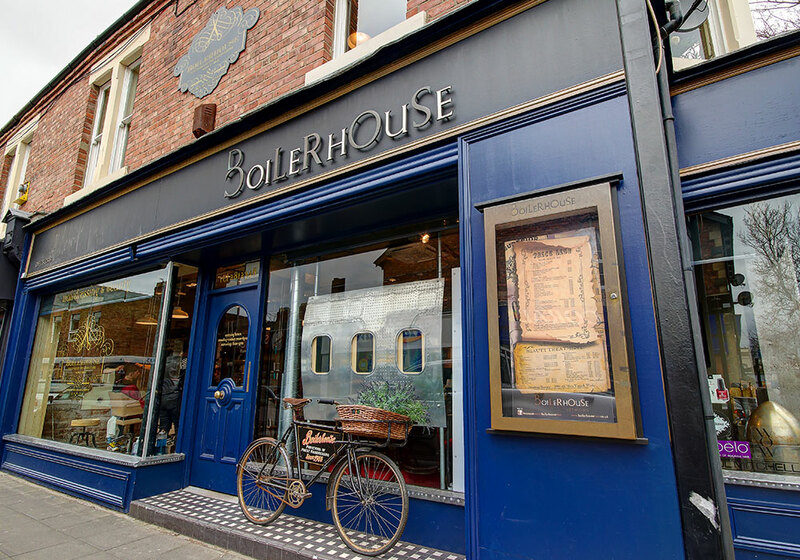 Boilerhouse opened its doors in Jesmond, Newcastle in 1985 and rapidly established a well-deserved reputation as a leading salon in the region. Boilerhouse has since gone from strength to strength, with Kim as head stylist and trainer and Steve as full-time salon manager. The salon has proved a hit both with customers and within the fashion world. The team are regularly involved in fashion events, with Boilerhouse cuts and styles published in most major national and international hair magazines. In autumn 2011 Boilerhouse completed its big move from its former home of 25 years, 7 Acorn Road, to larger premises next door, allowing us to provide more and better services to our loyal clients and to create the salon we have always dreamed of. As our long-term regulars will recognise, we have returned to our original aesthetics with the new Boilerhouse, blending industrial roots with a genteel shabbiness. The furniture and artefacts were lovingly sourced and purchased from the length and breadth of the UK, and even overseas, during the 12 month lead up to the new salon launch. Many items have even been ‘borrowed’ from our own home! We love too many of the pieces to list them all, but for anyone interested, here is the background to some of our key design elements. The aircraft fuselage taking pride of place in the front window comes from the side of a Boeing 737. Richard from Abbey Electrics installed plasma screens in the windows, allowing us to display Boilerhouse fashion footage and much more. The flooring was reclaimed from a church in Glasgow, and our external Boilerhouse signage consists of individually sourced brass letters. The wallpapers seen around the salon are one-off designs by Simon at Collective, with whom we collaborated throughout the salon’s design. Our metalwork sections are also bespoke designs courtesy of Simon, as are the wood panelling sections and wall coverings. The metal storage and display cabinets are all original pieces from ‘The Old Cinema’ in Chiswick, while the industrial lights in the hallway came from a Czech arms factory. The clock on the first floor is an original station clock, and the ‘Edison Portable Boiler’ which sits beneath was originally used in WW1 to heat up food for the troops in the trenches. Clearly ‘portable’ is a moot point, as it weighs an absolute ton! The tin panelled ceiling in the main styling area of the first floor was found at Newark antiques fair and originally came from a bank in the US. Also sourced from Newark antiques fair are the gilt chairs and chaise longue. All of the cutting chairs and backwash units were supplied by Pietranera in Italy. Several choice items came from Chic Antique in Longbenton, which is definitely well worth a visit. We sincerely hope you enjoy the finished salon as much as we enjoy working in it!